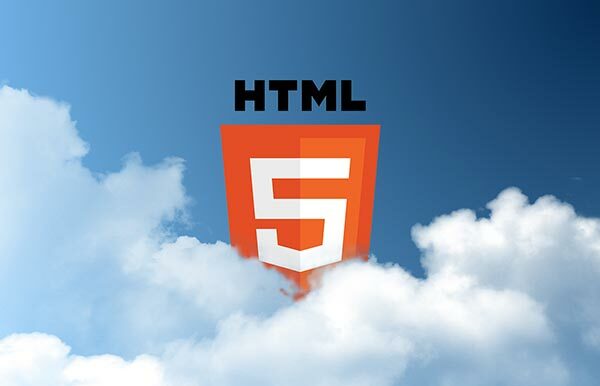 HTML5 and CSS programming languages play a vital role in designing and coding the front-end of your web applications. The ability to create rich web-based apps that run on any device makes HTML a favorite pick amongst all other programming languages in the market. Supported by all modern browsers, HTML has an extraordinary set of features which developers are using to design modern web applications. Fortunately, learning HTML is no big deal. Once you understand the basic ideas of how a tag is created and learn the basic tags, you should be able to collectively organize a basic HTML document. As far as coding goes, HTML is the wisest choice you should give a start. Clean and Comprehensive, this app lays out HTML tags, attributes, and event attributes making the search features extremely simple. Its search features make locating tags and attributes simple. A perfect pick amongst iOS users, this app provides clean coding structures which are really helpful. Starting from the simple introduction to the basics, HTML Pro Quick Guide is crafted keeping in mind the beginners; however, experts will get to avail some more advanced features incorporated for better learning. Additionally, it also offers some really helpful CSS and HTML information. The advanced features include syntax, document structure, DOCTYPE declarations, attributes and values, colors, font styles, and browser compatibility for the most popular browsers. Works easily on iOS, Android, BlackBerry, and Windows Mobile Devices. Featuring the advanced technicalities, this app provides snack sized chapters for easy learning, bite-sized flashcards to memorize key concepts and simple quizzes for self-assessment. Apart from it, it lets you bookmark things you want to refer later search for specific topics. The app works on all major mobile devices allowing easy accessibility. Based on O’Reilly’s popular XHTML pocket reference, this app is strongly optimized for viewing on an iPhone. It will work on Android too but there are still a few bugs we are working upon. It is easy to navigate, comprehensive, and makes the search for finding the code simpler. While the usage on iOS is comparatively easy and quick, operating it on an Android involves few bugs which are to be eradicated as soon as possible. Pretty much impressive, HTML5 and XHTML Mobile Reference is expected to go a way beyond than what it is already presented with. This app is featured with several recipes that will help you create responsive HTML elements and different media for your applications. With the exponential rise in competition over the web, designers and developers look for features which can improve accessibility, interaction and retention on their websites. The utilization of these apps at a relatively lower cost can reduce the pains and help them design a store which promotes easy, efficient, and standard coding practices. Bryan Lazaris is working as an expert HTML developer at HireWebDeveloper. He writes blogs about front-end app development mentioning his expertise on different app development areas.